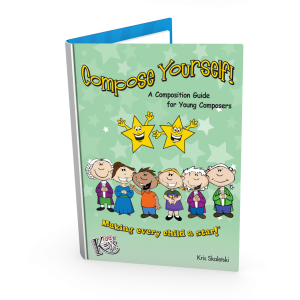 The centerpiece of our program, these detailed plans, worksheets, audio tracks, and teacher resources for weekly classes and music camps will make your class preparation a breeze. 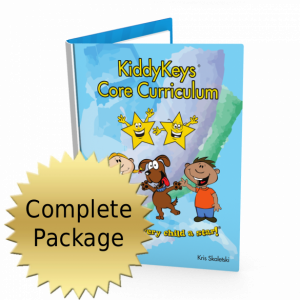 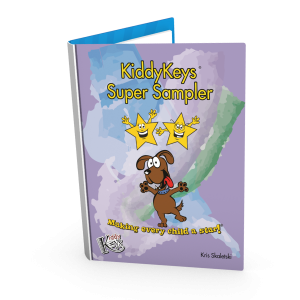 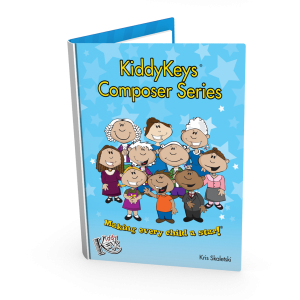 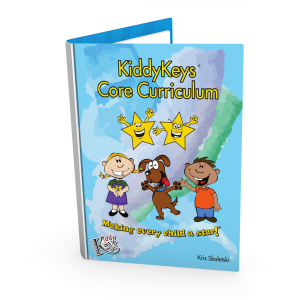 Each package includes between 5 and 30 lessons with step-by-step directions for fun and learning. 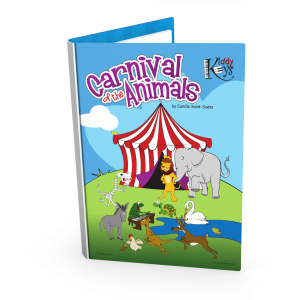 Includes a detailed guide to teaching the lesson as well as supplemental activities, a list of necessary materials, and directions for prepping your classroom setup. 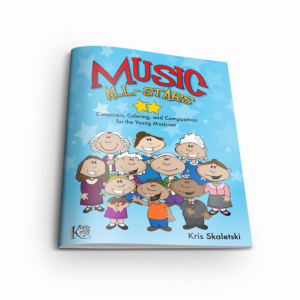 Simply choose your lesson plan, grab your materials, and teach your class!